At DJ Mackay & Partners our expert legal team, based in Glasgow have experience of dealing with a vast range of road traffic accidents, from short term whiplash injuries through to complex cases involving injuries of a catastrophic nature. The majority of road accident claims arise from a one vehicle driver being injured as a consequence of the negligent driving of another. If you have suffered a personal injury or are unsure of your claim rights and need further information and advice, please contact our friendly experienced specialist road traffic accident solicitors at our Glasgow office on 0141 353 8700 or complete the enquiry form on this page. 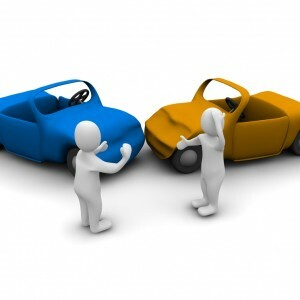 We have assisted many thousands of accident victims claim the compensation they are entitled to over the years.